Who’s Been Talking About AmeriCorps Alums? Catch Up on Media from the 20th! Here are 20 of the best news pieces focused on the impact of AmeriCorps, its alums, and why more people should have the opportunity to serve. 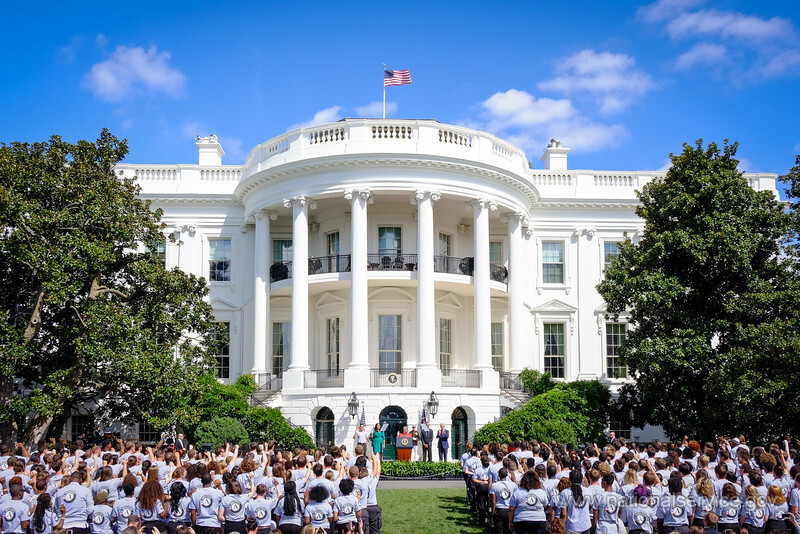 Find out who was talking about AmeriCorps during its 20th anniversary and share the news to keep the conversation going! 1. “Made In AmeriCorps” by Ben Duda and Mary Bruce appeared in The Huffington Post. 2. “I Will Get Things Done for America: Celebrating 20 Years of Service,” a report by Voices for National Service. 3. AmeriCorps alums are featured in two reflections with The Huffington Post. “Reflections on 9/11: Faced with Adversity, I Will Persevere” in The Huffington Post. 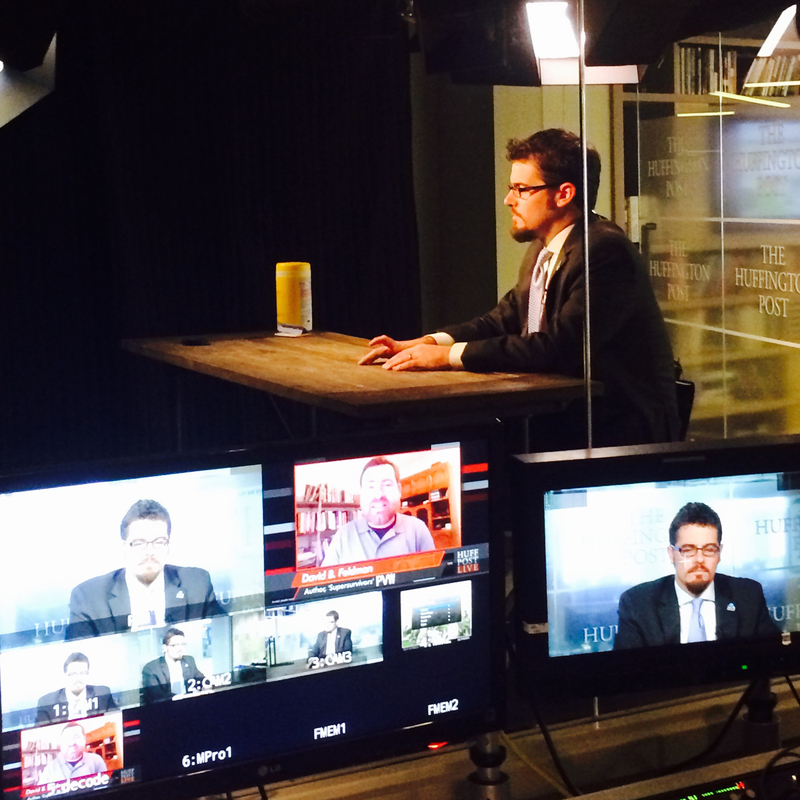 “How to Lend Your Services and Volunteer Domestically,” Ben Duda on Huffington Post Live. 4. “11 Words That Are Transforming America,” Tracy Hoover, the president of Points of Light, on the Points of Light’s blog. 5. “20 for 20: AmeriCorps Alums Celebrates 20 Years of Alumni Success by Naming 20 National Leadership Award Winners,” a press release on the AmeriCorps Alums blog that links to full stories on twenty.americorpsalums.org. “President Obama Announces New Initiative: Employers of National Service”. 7. President Barack Obama’s speech for the 20th Anniversary of AmeriCorps at the White House. President George H.W. 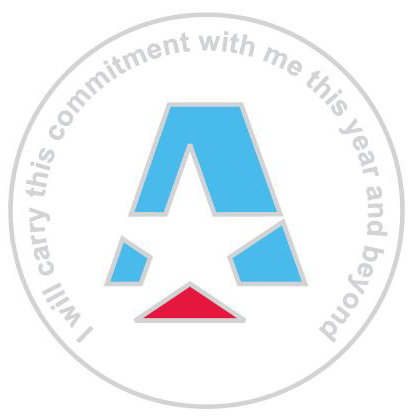 Bush and Laura Bush shared an AmeriCorps pledge video. President George H.W. Bush hosted a swearing-in ceremony in Kennebunkport, Maine. Class 1 AmeriCorps member and AmeriCorps Alums National Leadership Award Winner, Dr. Dayna Long, introduced President Bill Clinton, who spoke at the White House event and was interviewed on PBS NewsHour with AmeriCorps Alums National Award winner Matthew Little. 11. “National Service Now,” by John Bridgeland, Alan Khazei, and former U.S. Senator Harris Wofford in The Huffington Post. 12. “The Role of National Service in Closing the Graduation Gap,” Grad Nation report with America’s Promise Alliance. 13. U.S. Senator Barbara A. Mikulski (D-Md. ), Co-Chair of the Senate National Service Caucus, joined with AmeriCorps leaders, members and alumni to celebrate the 20th anniversary of the AmeriCorps national service program. 14. The Chronicle of Philanthropy published AmeriCorps Alums thank you letter to the AmeriCorps Alums Founders Club who helped create AmeriCorps. The Chronicle also published a retrospective on the 20th anniversary, AmeriCorps Turns 20 Amid Stymied Growth. 15. “Two Decades of Turning Words Into Deeds,” Shirley Sagawa, Chief Service Officer of the National Conference on Citizenship, blog published on The Clinton Foundation Blog. 16. “Broken Promises on National Service,” The New York Times Editorial Board. “Reader View: For 20 Years, AmeriCorps Makes a Difference,” is a guest Op-Ed by William Consuegra, an AmeriCorps Alums National Leadership Award Winner in the Santa Fe New Mexican paper. Current State # 377: September 10, 2014 radio broadcast: Advance to the 40 minute mark to hear AmeriCorps Alums National Leadership Award Winner Alex Bryan’s comments on the 20th anniversary. “AmeriCorps Alums to Present Mach with National Leadership Award” by AZ House Democrats blog includes a profile of AZ State Representative, Stefanie Mach and how AmeriCorps was start of her public service career. 19. AmeriCorps Alums launches Local Leader Award Winners webpage. View the winners. 20. 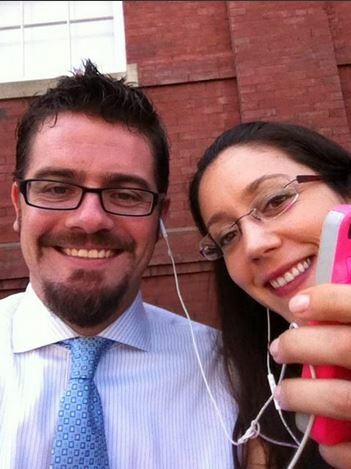 AmeriCorps Alums #Iamthe20th Alum spotlight blog series. We built up to the 20th anniversary of AmeriCorp for months, and can’t wait to share more of your stories. Do you want to share how you’re shaping the next 20 years of service? Learn how to get featured on our blog! ← Our 20 Favorite Moments from AmeriCorps’ 20th!